Kobo is running a regional sale this weekend on select ebooks where you can get up to 30 percent off. 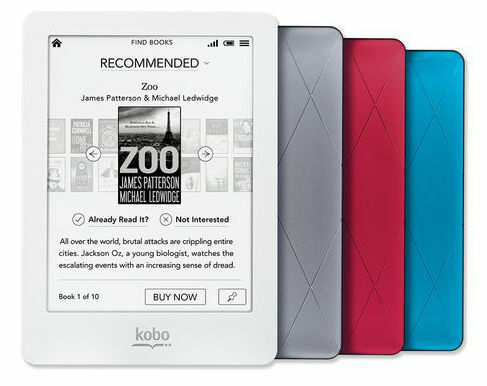 They are also cutting $20 off the Kobo Glo and Kobo Arc for the rest of the month. Enjoy! Through June 30th, residents of Canada and the United States can get $20 off the Kobo Glo ebook reader and $20 off the Kobo Arc tablet by using the coupon codes below. The code for the Kobo Arc can be used concurrently with a $50 of deal running through June 20th to take a total of $70 off with the purchase of a Kobo Arc accessory. The ebook deal only runs from Friday, June 14th to Saturday, June 15th at 11:59 pm EST.